Q: What to do when a book does not fit neatly into a recognised category? A: Start a separate category for all the miscellaneous books. 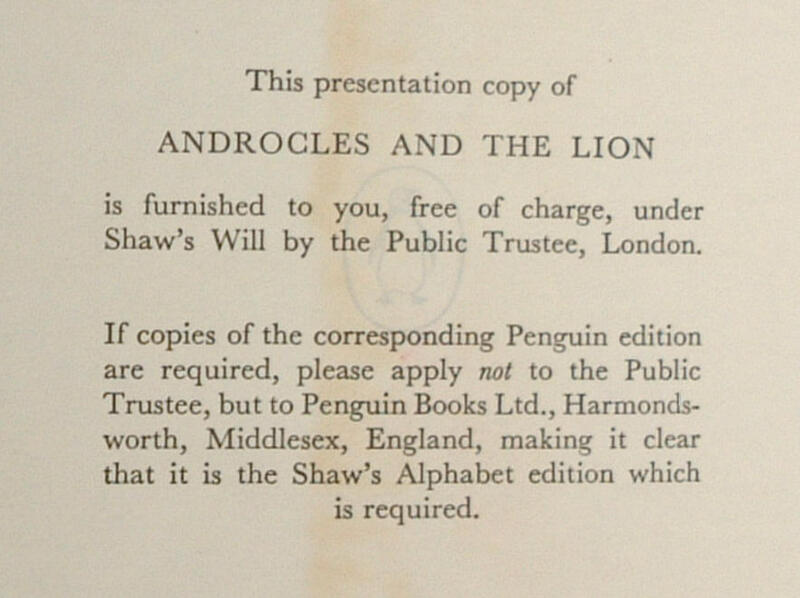 This was the problem that faced PENGUIN Books Ltd. 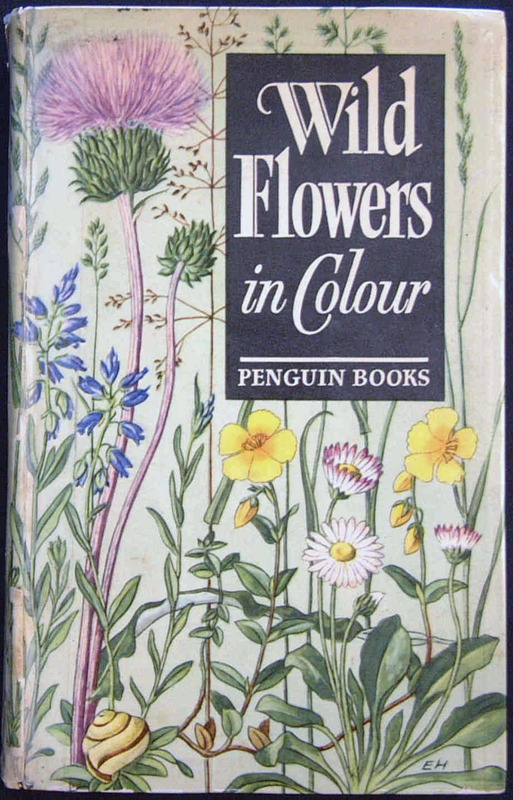 Initially, they published the books that did not fit into the system of 'orange' for fiction, 'green' for crime, 'cerise' for travel and adventure and so on, in 'yellow' covers and called them MISCELLANEOUS. 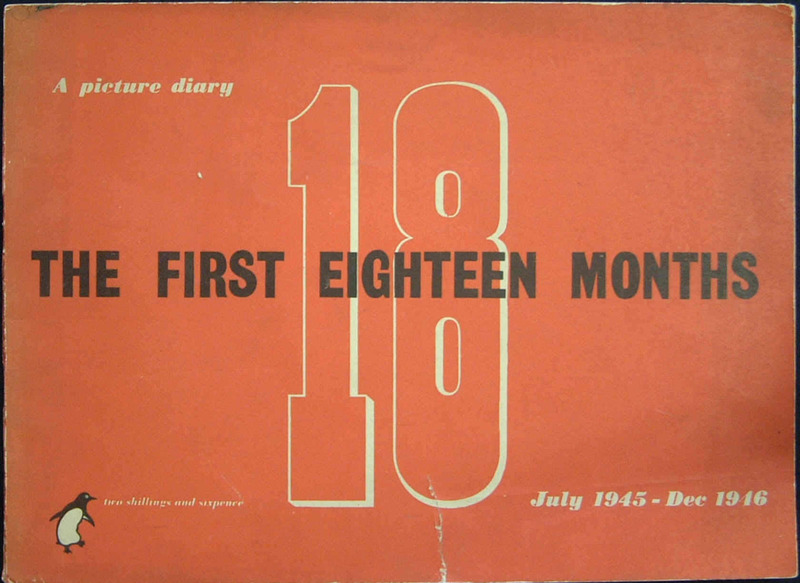 The first such book was number 116 On England, which were speeches by Stanley Baldwin, and was published in November 1937. These yellow covered books included puzzle books, crossword puzzles and other interest books. 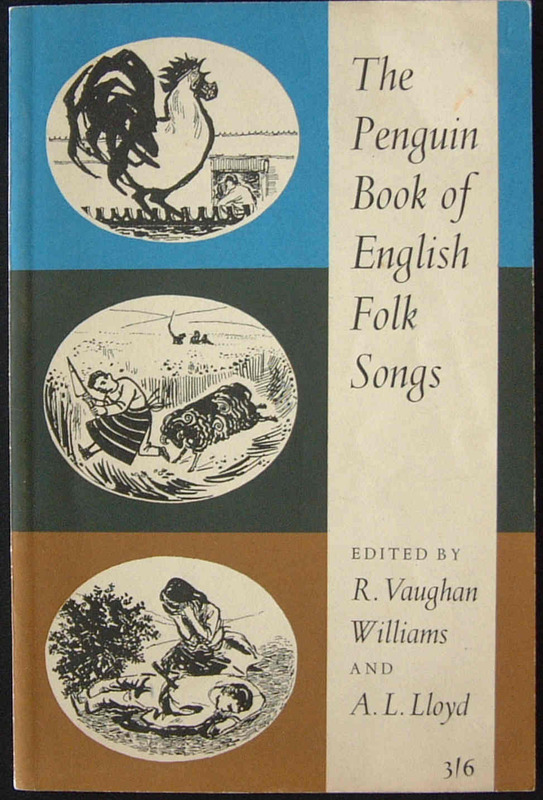 Penguin also developed 'Pelicans' for educational and non-fiction works, and 'Specials' for subjects of topical and political interest. 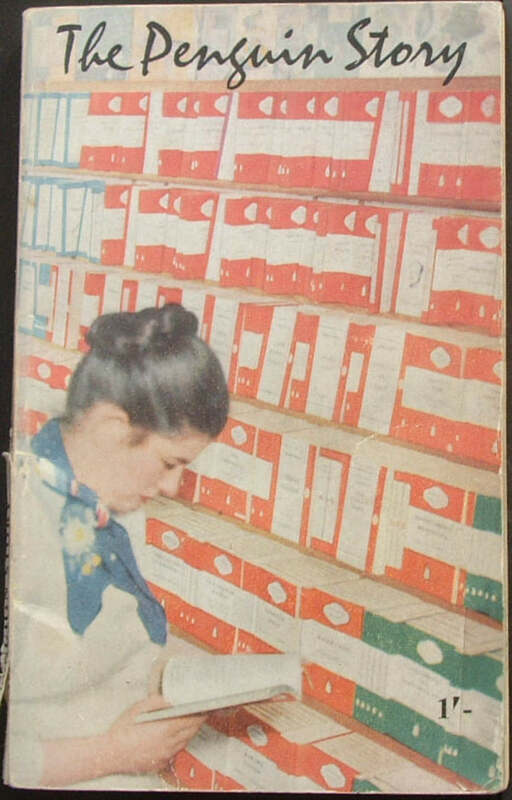 However, they still had the problem of what to do with books that didn't fit neatly into categories, or were perhaps different sizes or one-offs. These books were, at first retrospectively, given the pre-fix of 'Q', though curiously the first 13 books in this series did not bear a 'Q'. 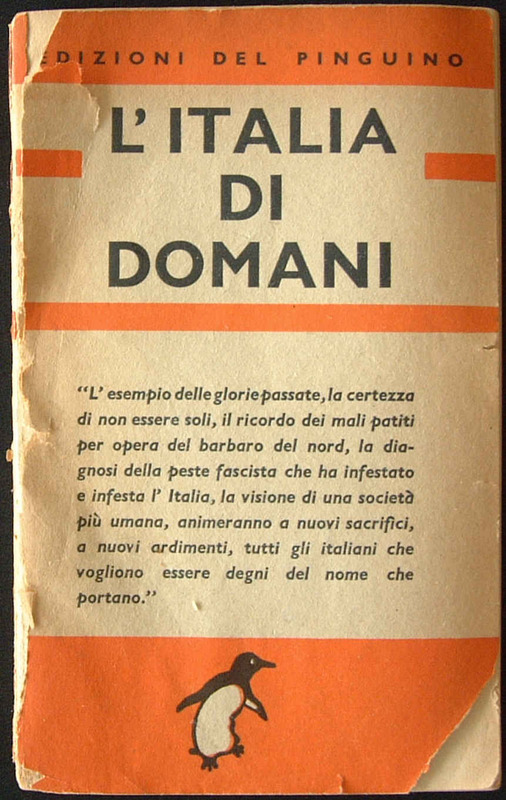 If Penguin thought that it was going to start an Italian series Edizioni del Pinguino , it did not, and it's book L'Italia di Domani was given the first number 'Q1'. 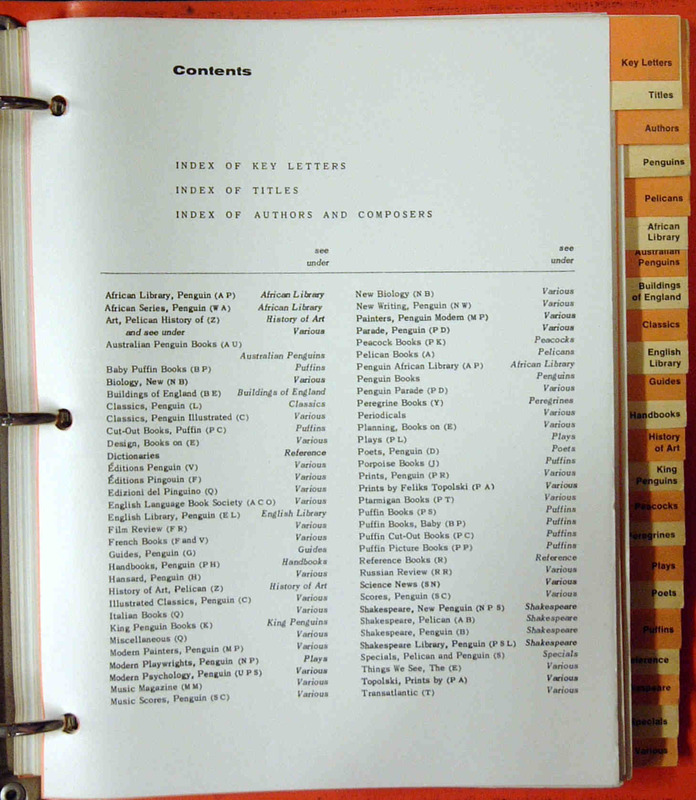 The majority of the 'Q' MISCELLANEOUS books were either song books or atlases. 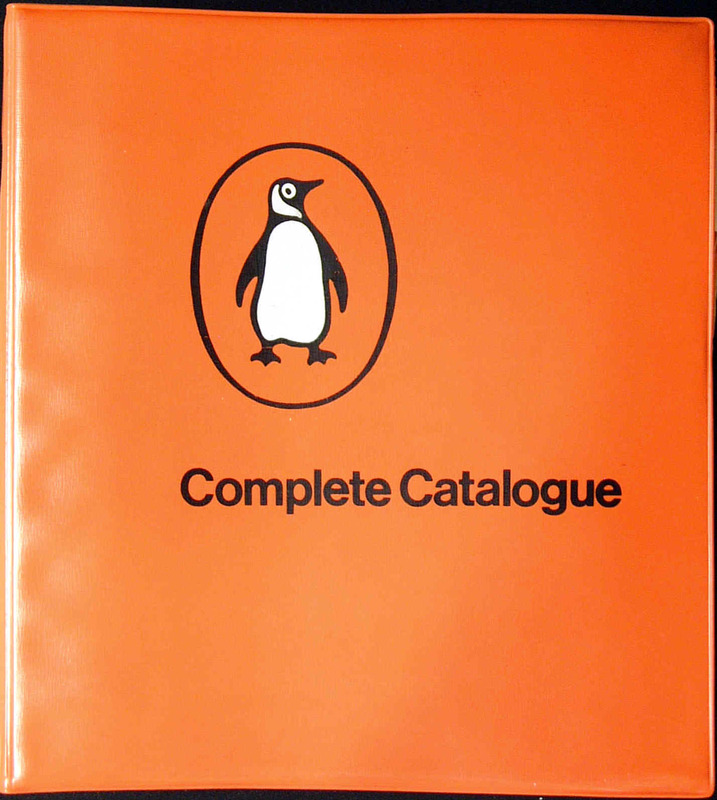 Many of the books did not bear the 'Q' serial number, and some did not even have the Penguin 'logo', so that recognising them as a Penguin Miscellaneous Book in the 'Q' series can be difficult. 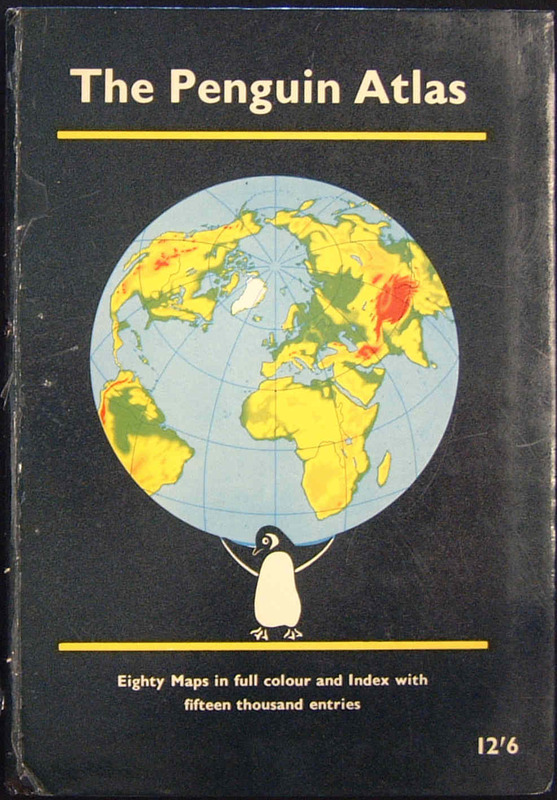 This is the only Italian Penguin Edizioni del Pinguino , which was originally published in English as a Penguin Special 'S97' on 24 October 1941. 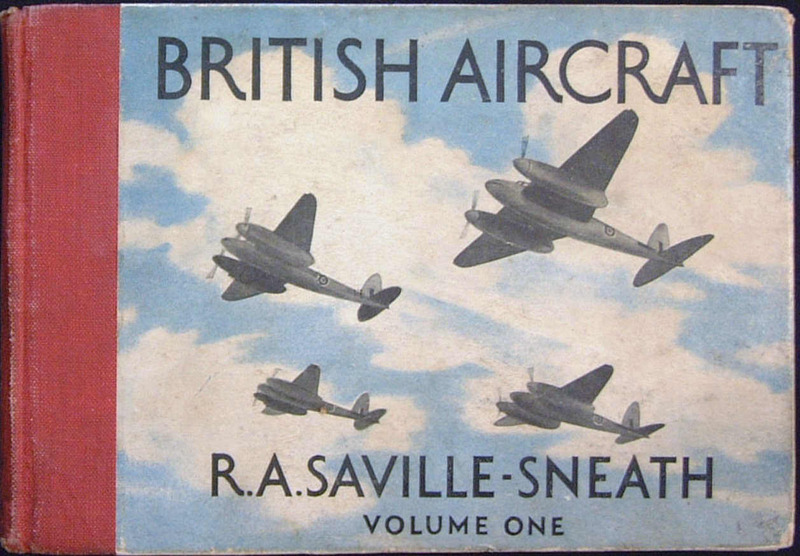 The 'Q1' version also reproduces Winston Churchill's radio broadcast to the Italian people of 23rd December 1940. No price is quoted (in either of the two currencies). 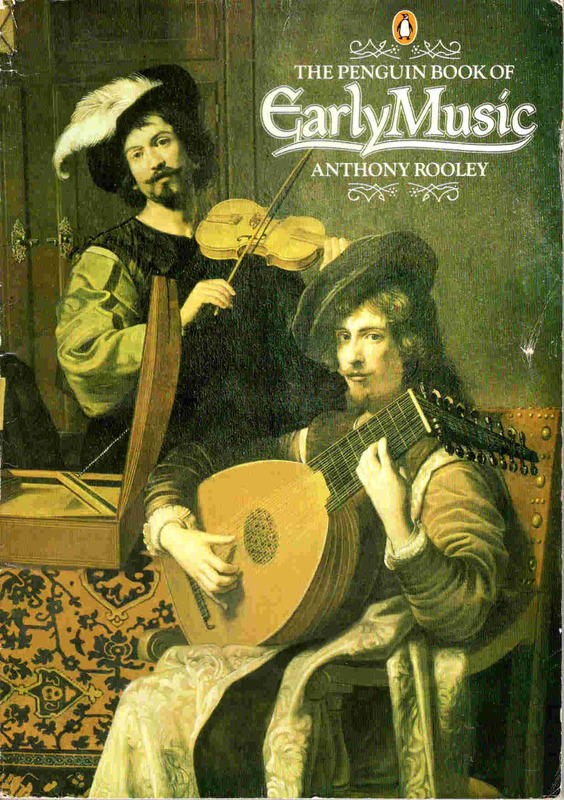 This was the first Miscellaneous volume which was published. It was a special sixpenny (6d.) 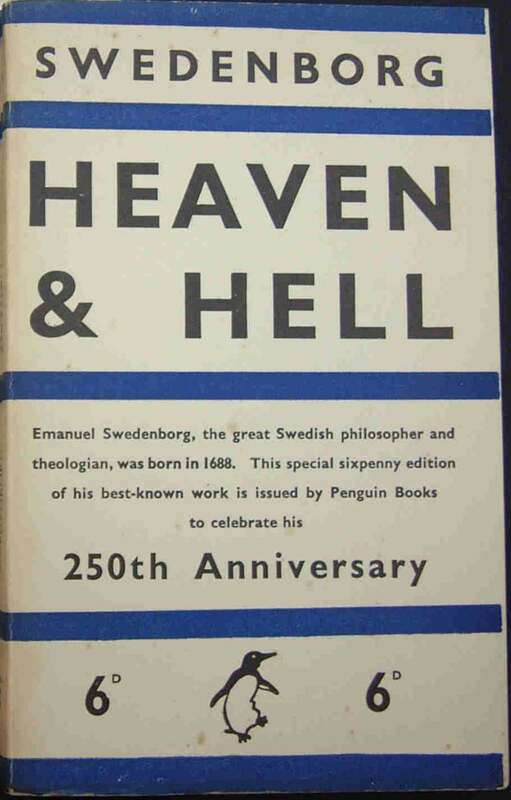 edition of the Swedish philosopher and theologian Swedenborg's best known work. It was issued to celebrate the 250th Anniversary of his birth and published for the Swedenborg Society. 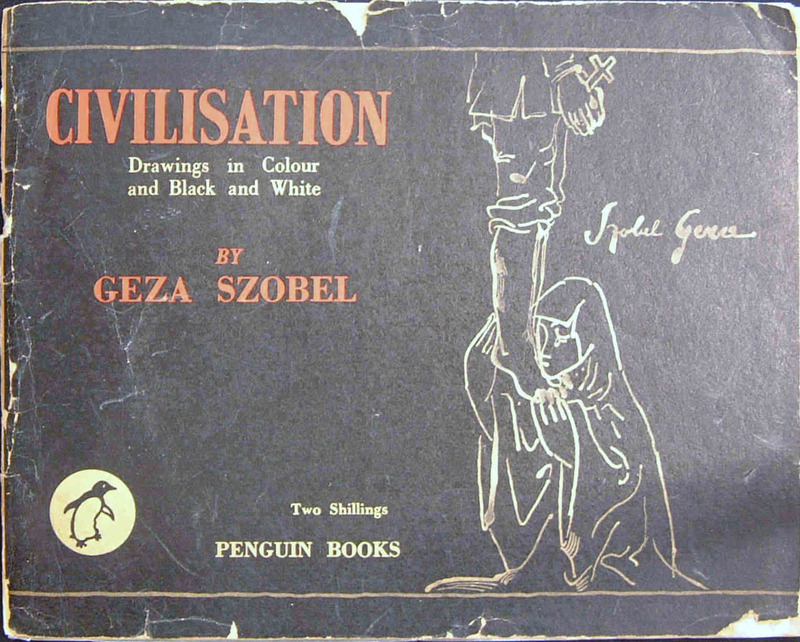 It contains 42 drawings (6 in colour) by the Czech artist Geza Szobel. 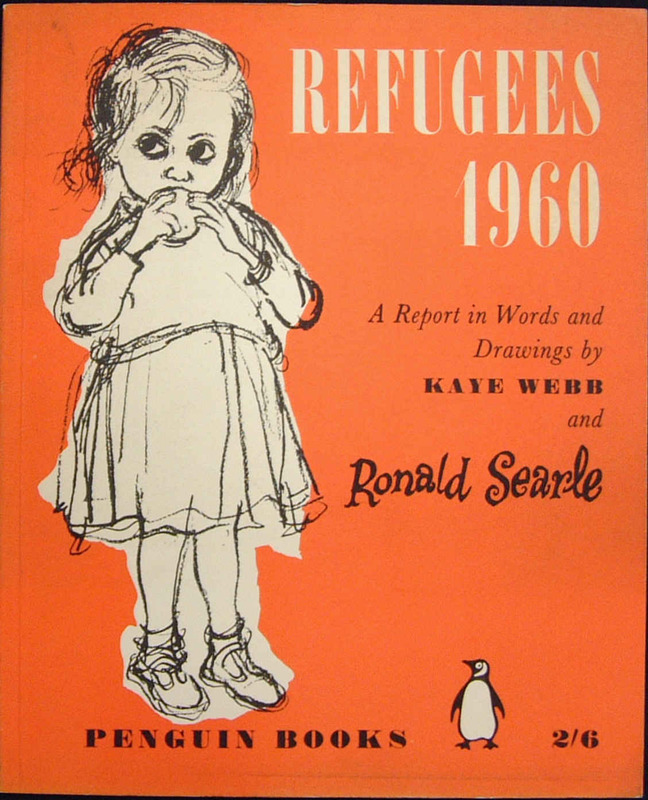 The drawings depict life in concentration camps. 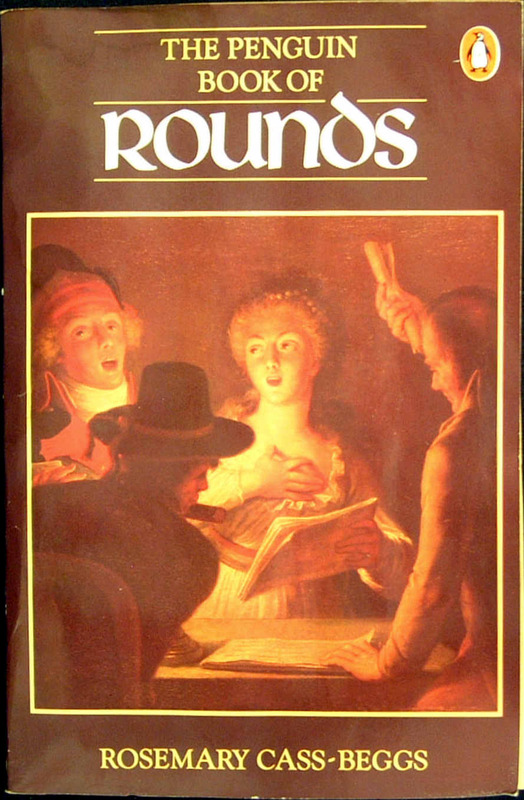 It has a plain black cover and a page size of 6¾" x 8½" (17.7 x 21.8 cms). The book is now considered rare. This is very much in the genre of a Penguin Special, but of a larger size (22 x 17.7 cms), and was coloured orange and white. 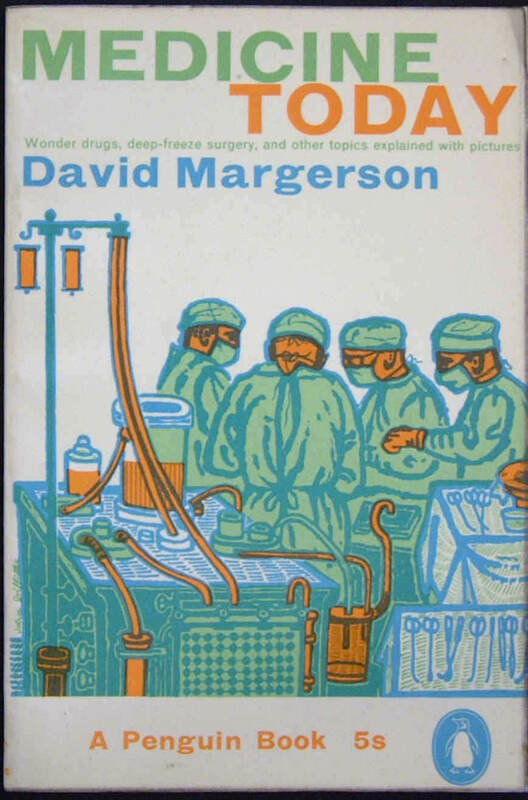 Like 'Q4', this book is also very much in the genre of a Penguin Special, but of a larger size. It was coloured reddish/orange and white. 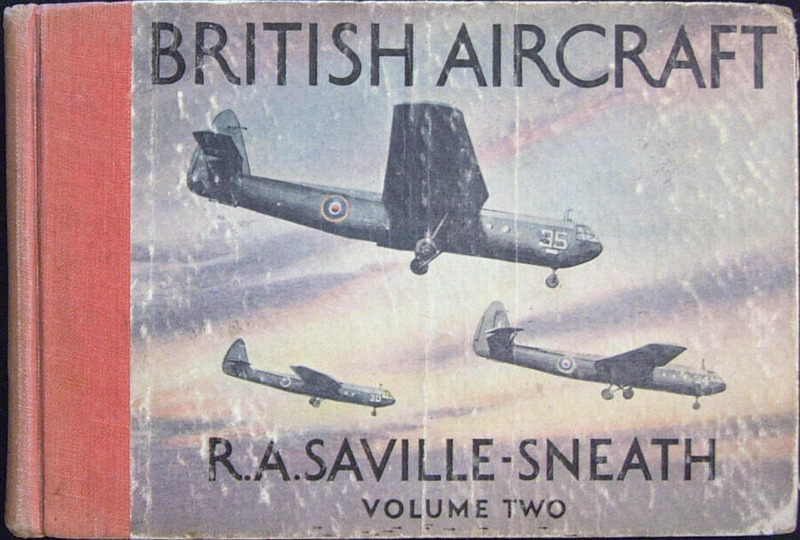 This book, part of four volumes of an 'Aircraft Recognition series' Q6, Q7, Q8 and Q9, is hardbound, and measures 12.7 x 18.5 cms. 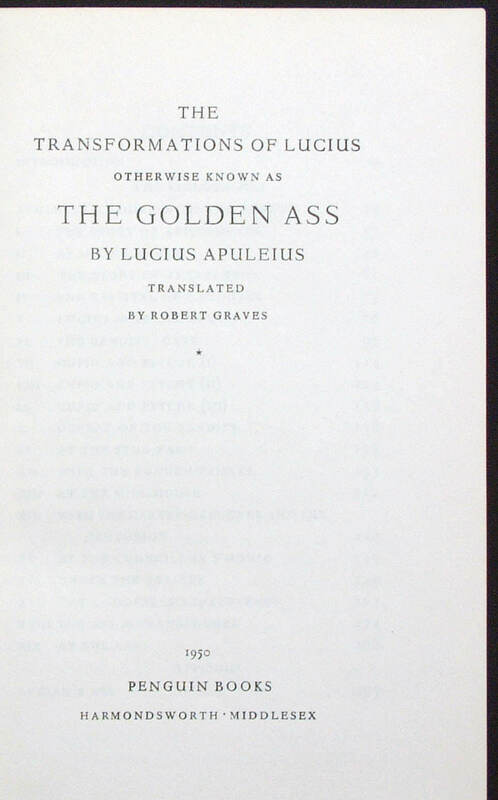 It has a red cloth binding strip on which the title is printed in gold leaf. 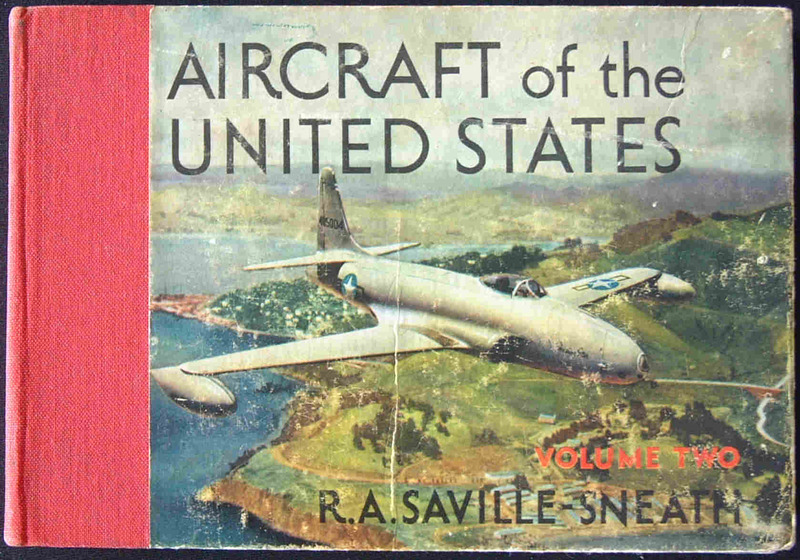 Each volume contains a large number of photographs and details on military and civil aircraft. 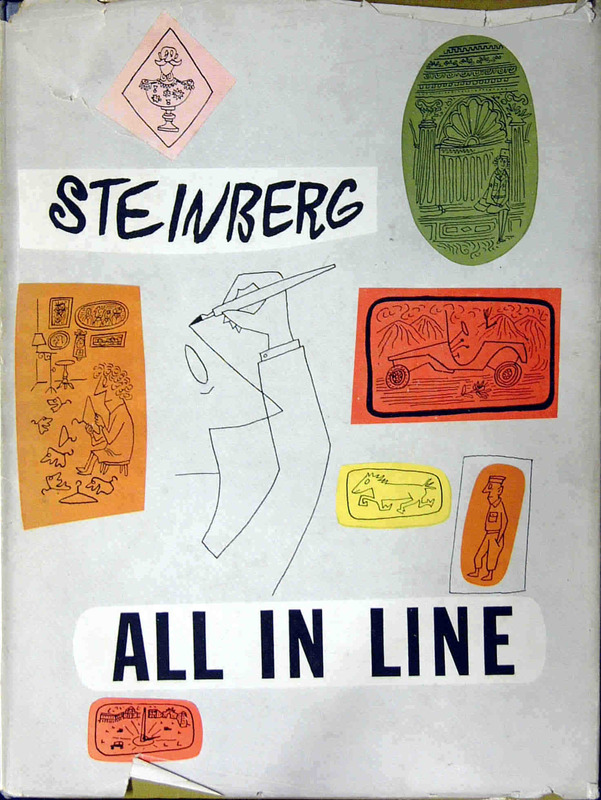 This is a large book (31 x 23.5 cms), clothbound and contains over 200 line drawings by Saul Steinberg, an American Cartoonist. 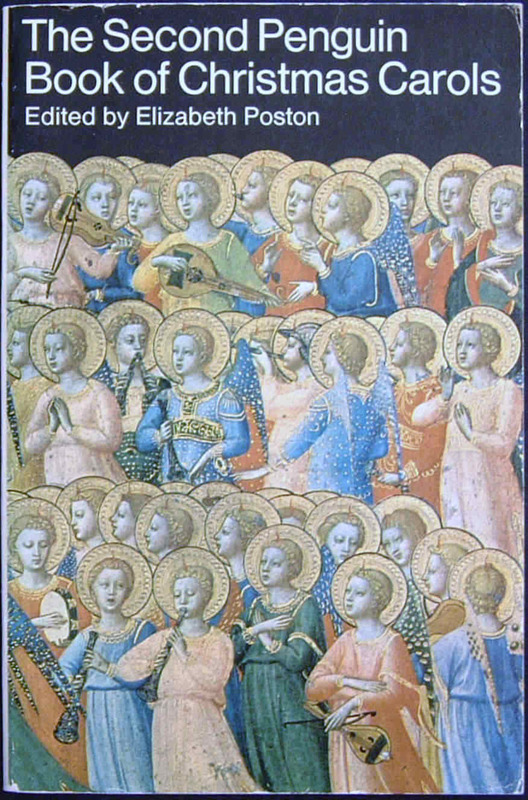 Many of the drawings were first published in the New Yorker. 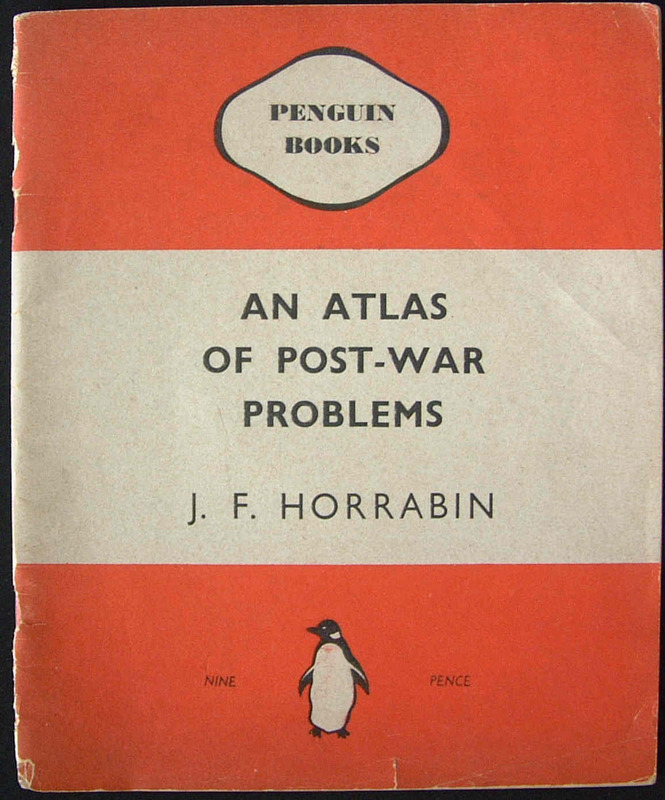 An account of the first eighteen months of peace after the Second World War. 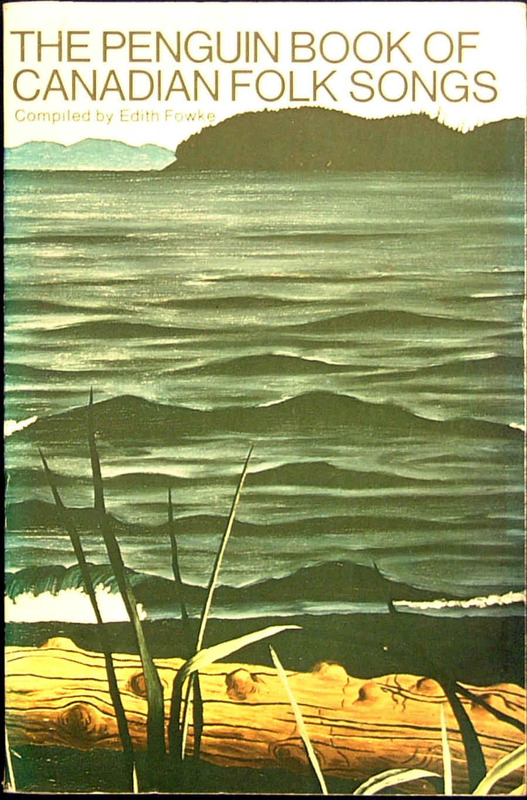 It was in landcape format with a size of 17.7 x 24.5 cms. 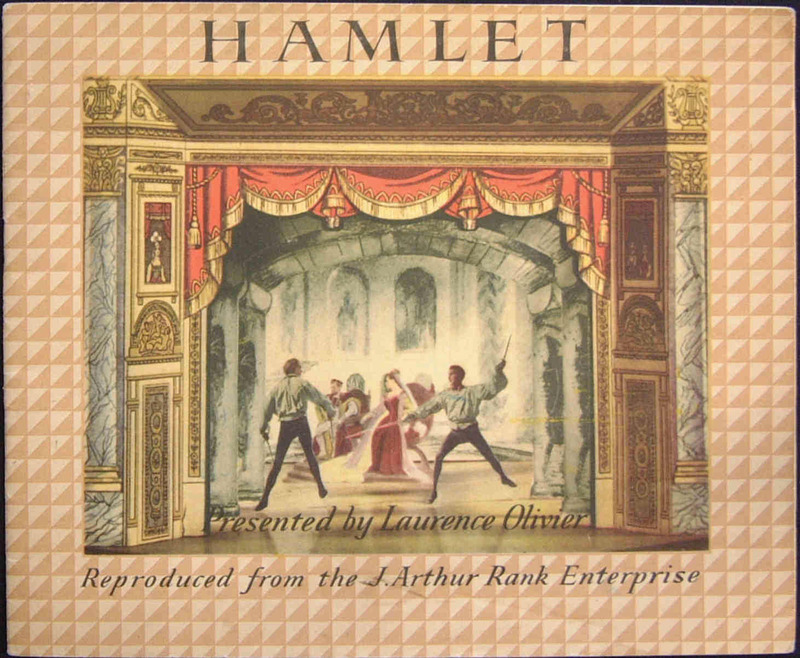 A picture cut-out book for children, containing scenes from the Laurence Olivier version of the J. Arthur Rank's film dramatisation of Shakespeare's play 'Hamlet'. 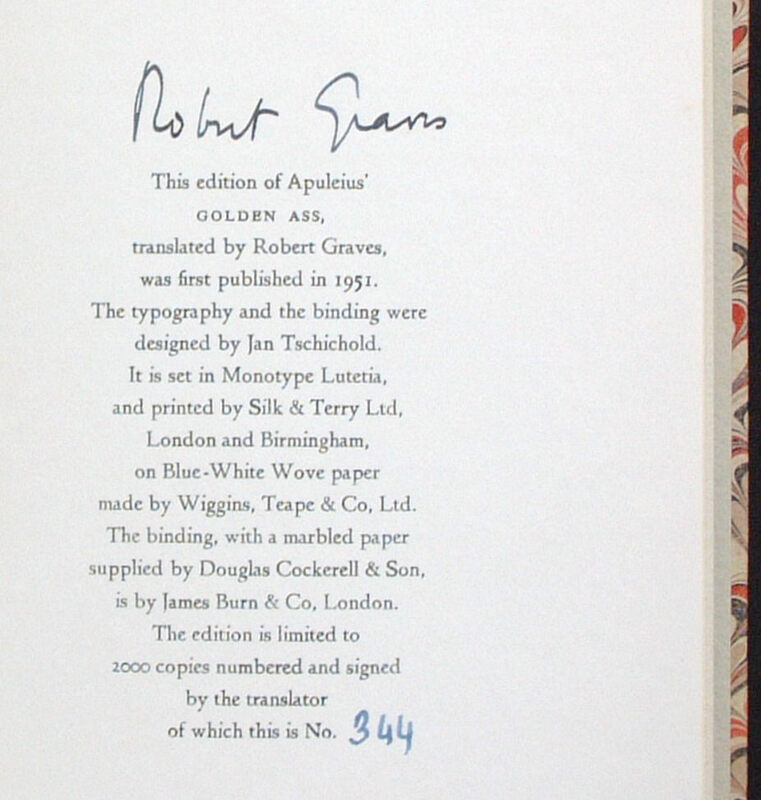 This book was produced in a limited edition of 2,000 numbered copies, each one being signed by Robert Graves. 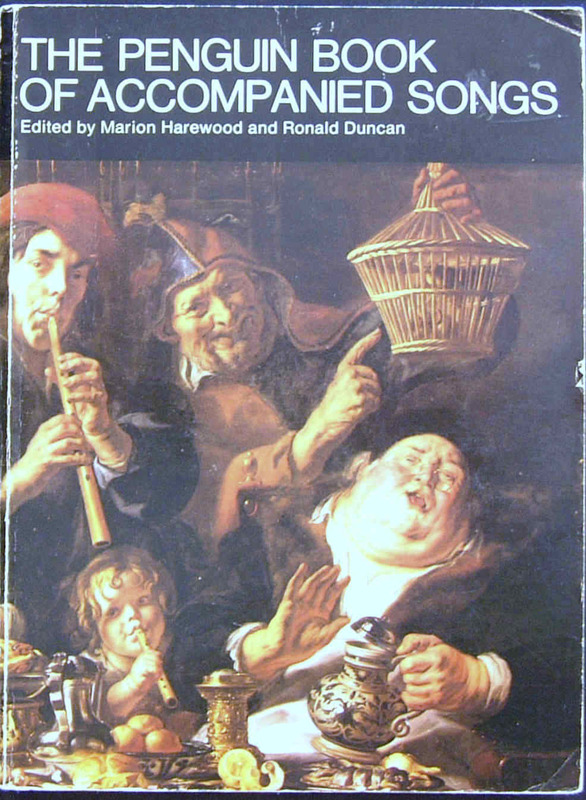 This was Penguin Book's only foray into limited editions. 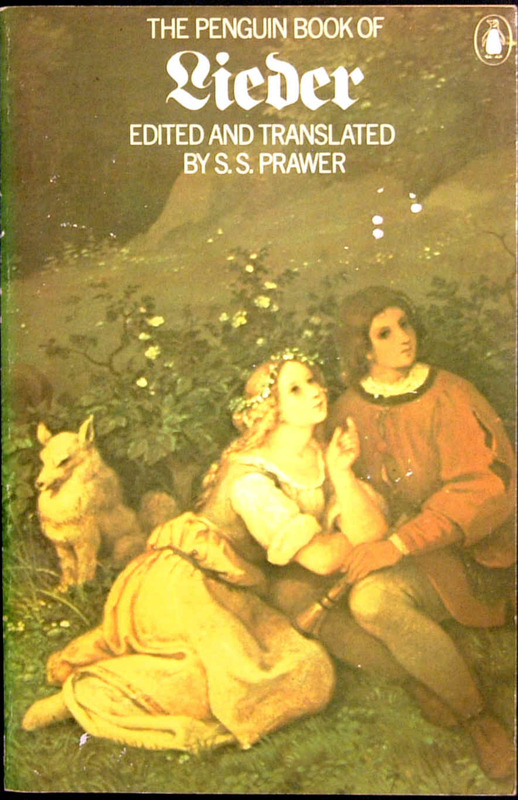 However, it was a rather special version of the book previously issued in the Classics series as 'L11' in April 1950. 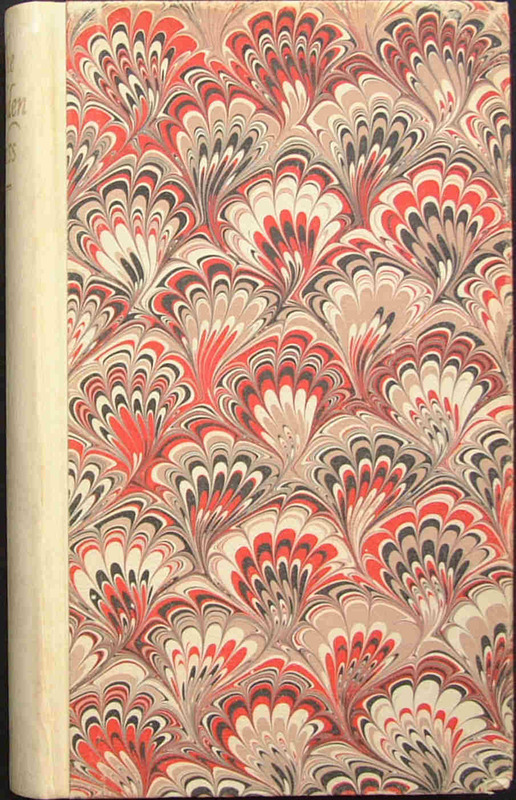 This was no ordinary Penguin book - it was printed on specially made paper and bound in quarter parchment vellum and had marbled boards. 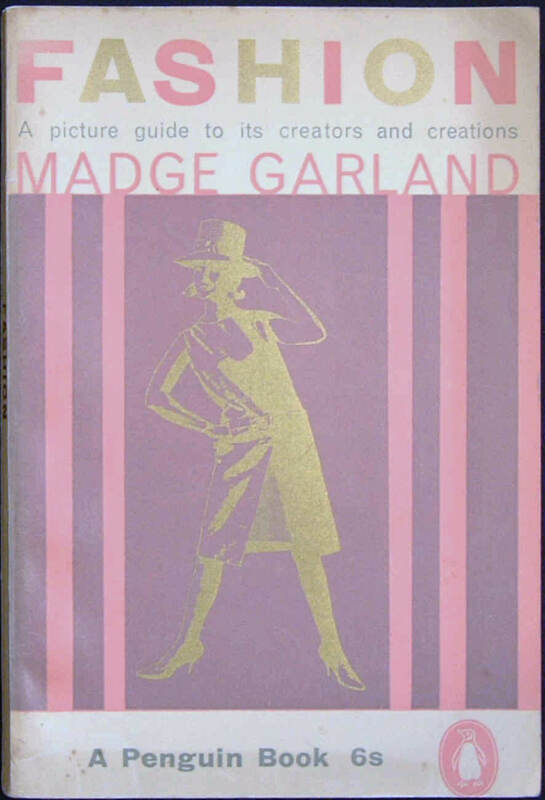 The book was also supplied with a dust-jacket and came in a slipcase. 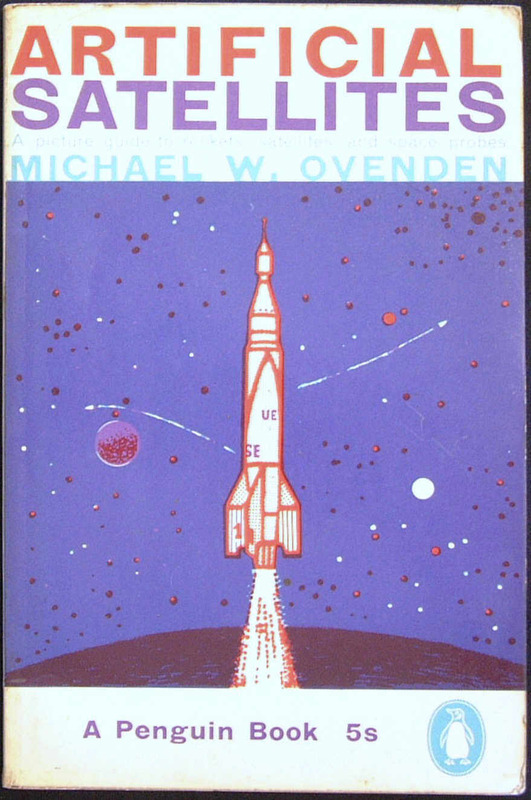 ** This book was the first of the Miscellaneous 'Q' series to print the 'Q' pre-fix on the cover. 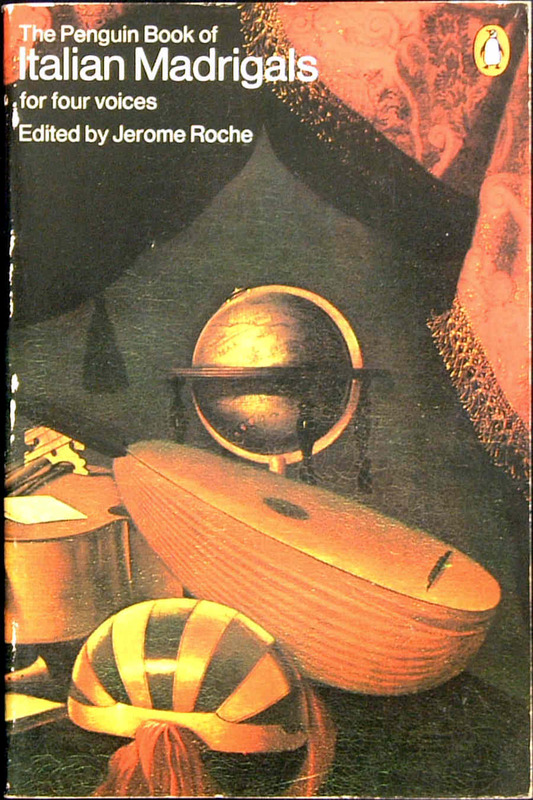 'Q14' was printed at the bottom of the spine. This book is 13 x 19.5 cms in size. 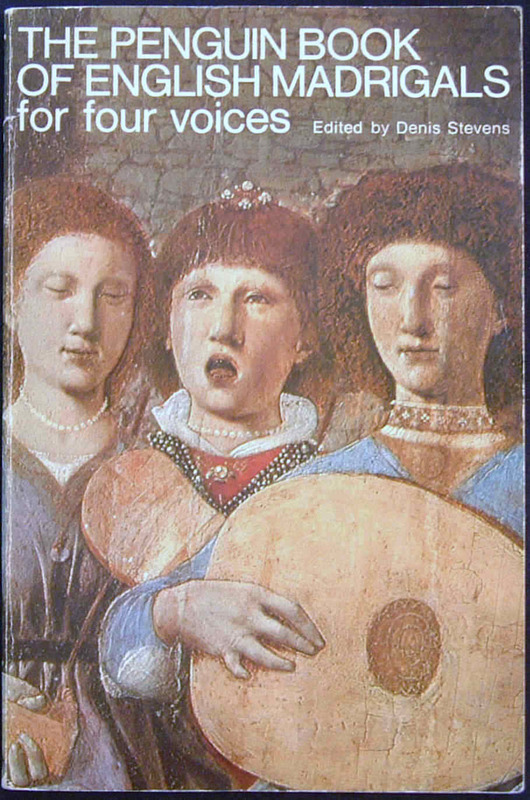 This book is 19.5 x 13 cms in size. This book is 20.2 x 14.3 cms in size. 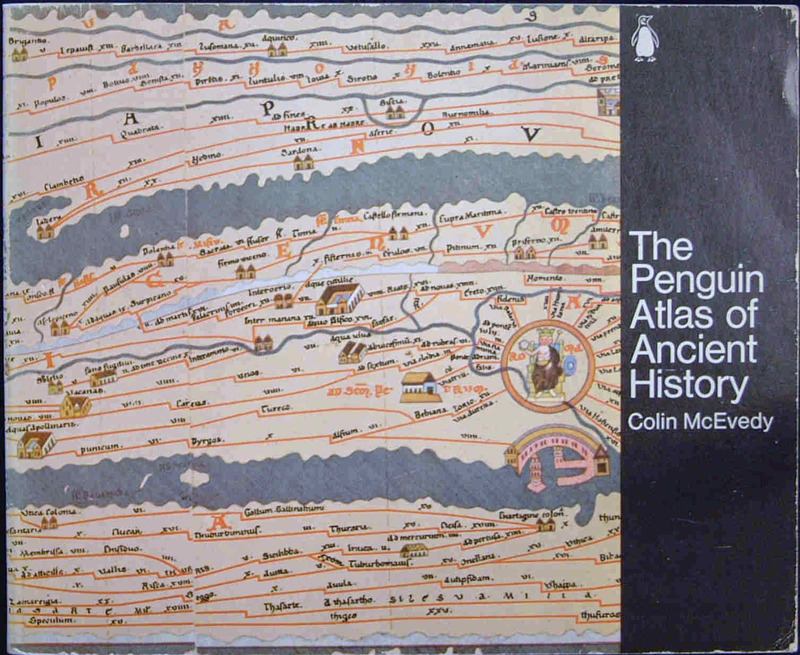 It contained 80 maps in colour and an index of 15,000 entries. 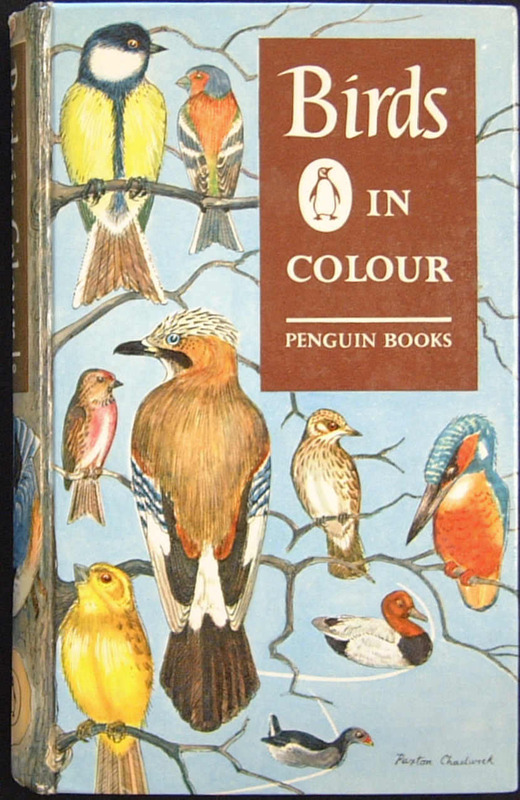 Containing 128 colour plates with over 500 illustrations. 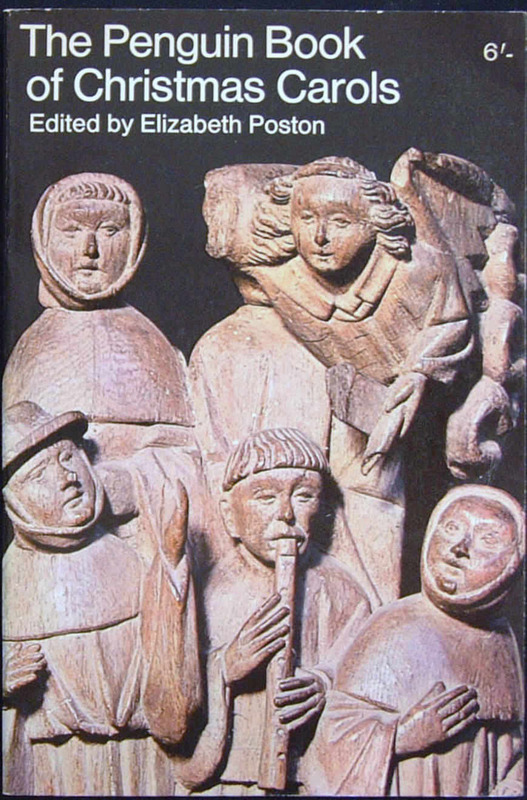 Pages: 104pp. text + 128pp. 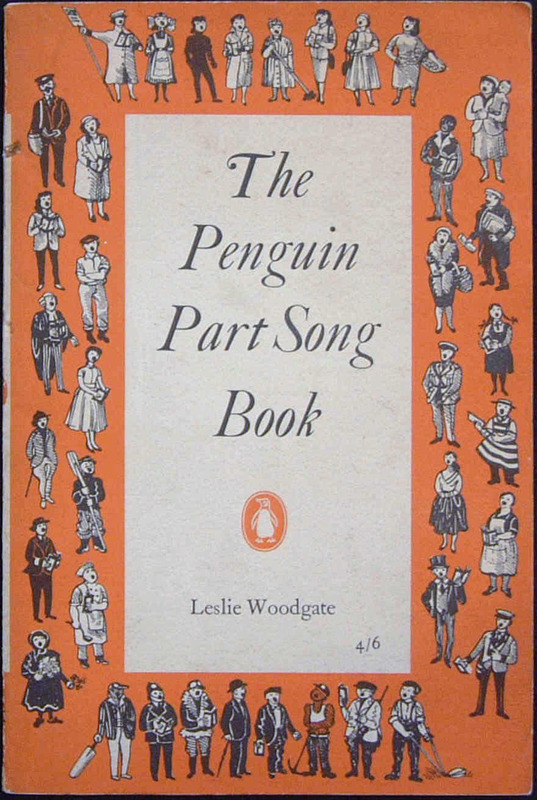 This book was produced to mark the 21st birthday of Penguin Books in July 1956. (Hence the number 'Q21' was selected 5 years ahead of its contemporaries.) 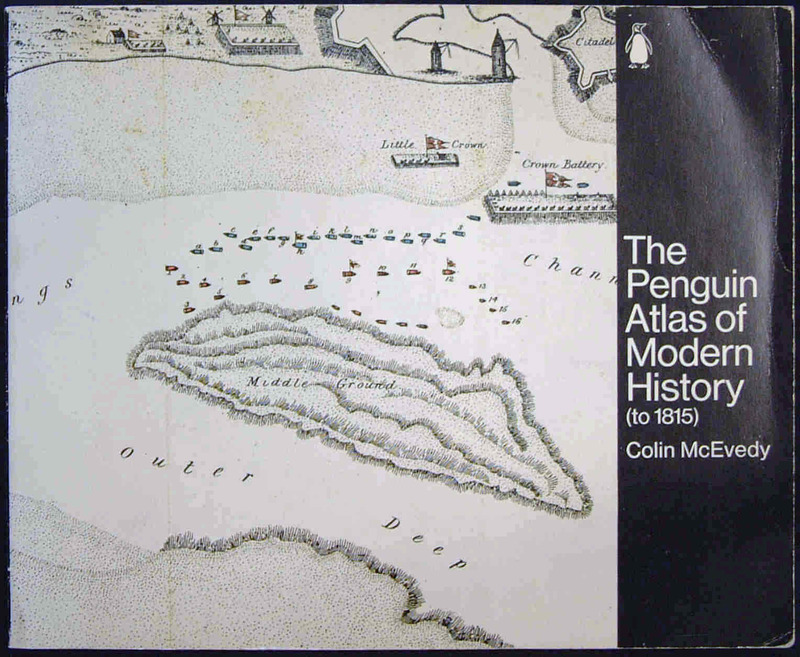 It was designed by the Penguin typographer, Hans Schmoller. 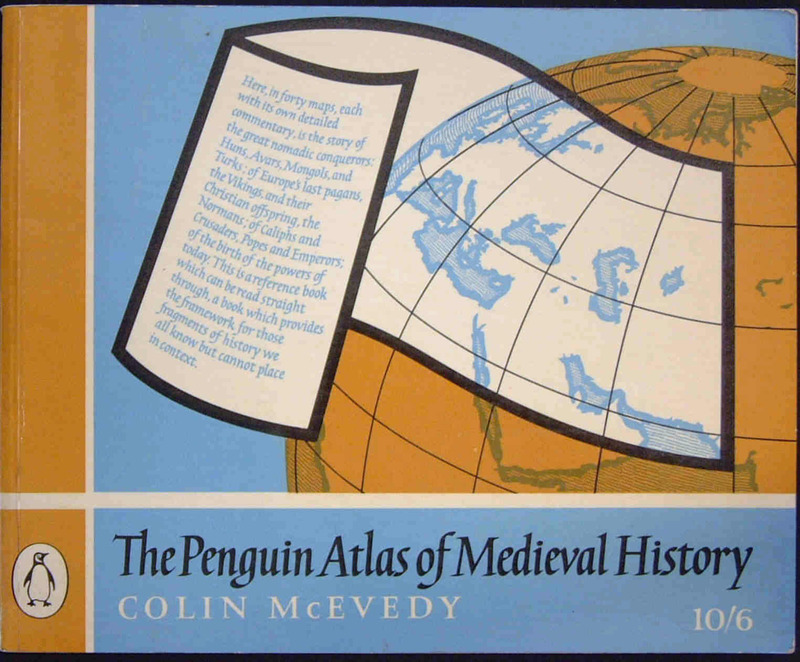 The book includes 'A Complete Catalogue of the Publications of Penguin Books' published between 1935 and 1956. 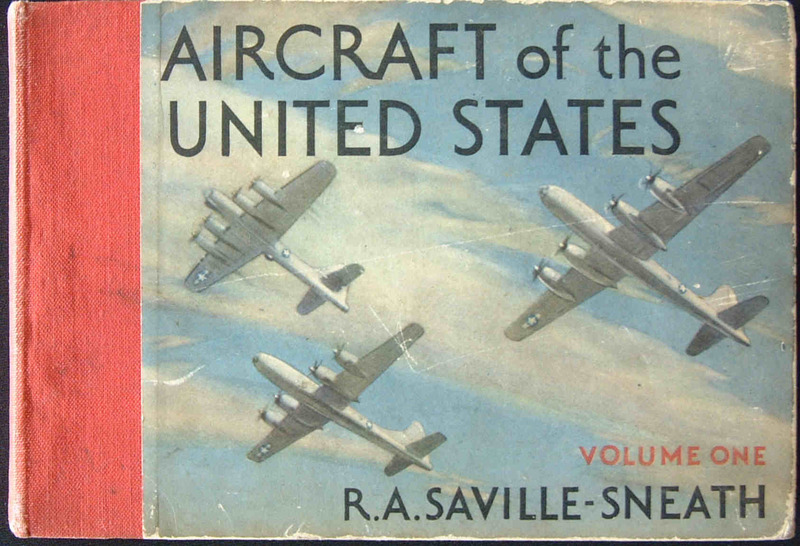 This book is 18 x 22 cms in size. 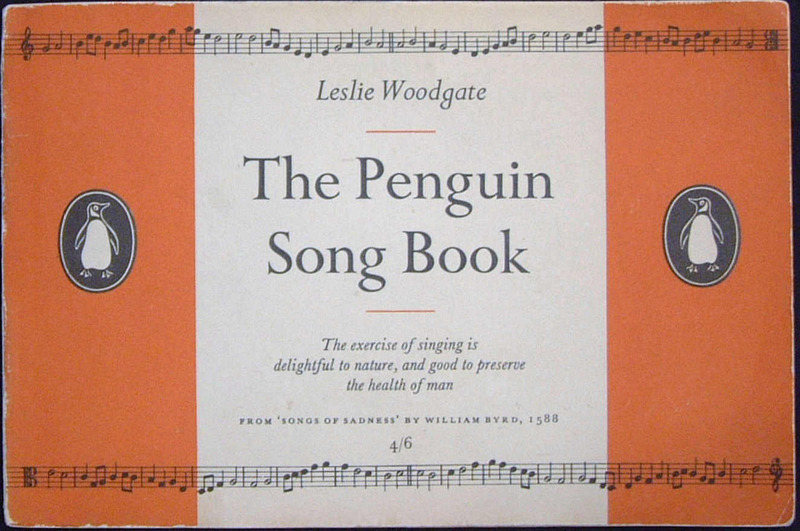 This book was produced to celebrate Penguin Book's 25th birthday. 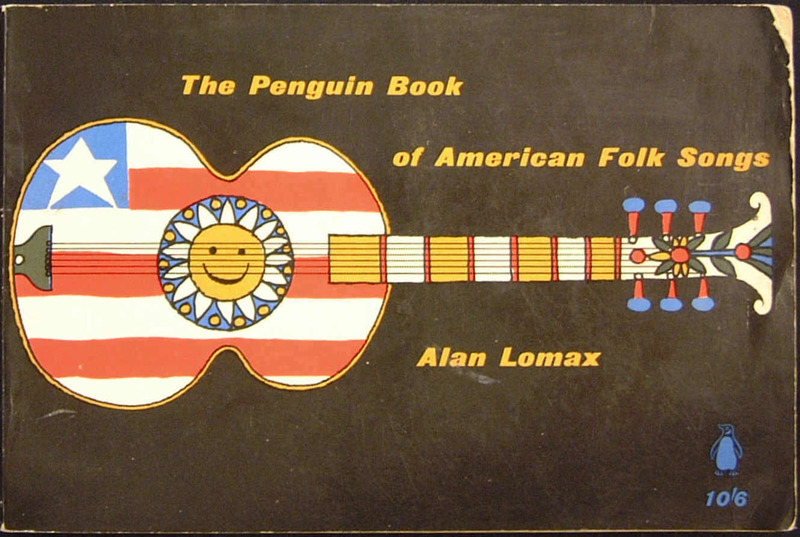 It was designed by the Penguin typographer Hans Schmoller. 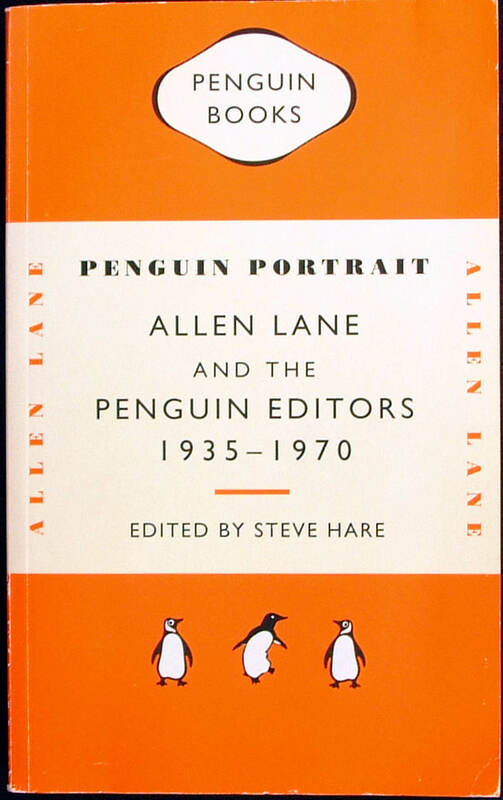 It provided an outline of the history of Penguin Books Ltd and the biographies of some of the key people in Penguin. Book size 19.5 x 13 cms. 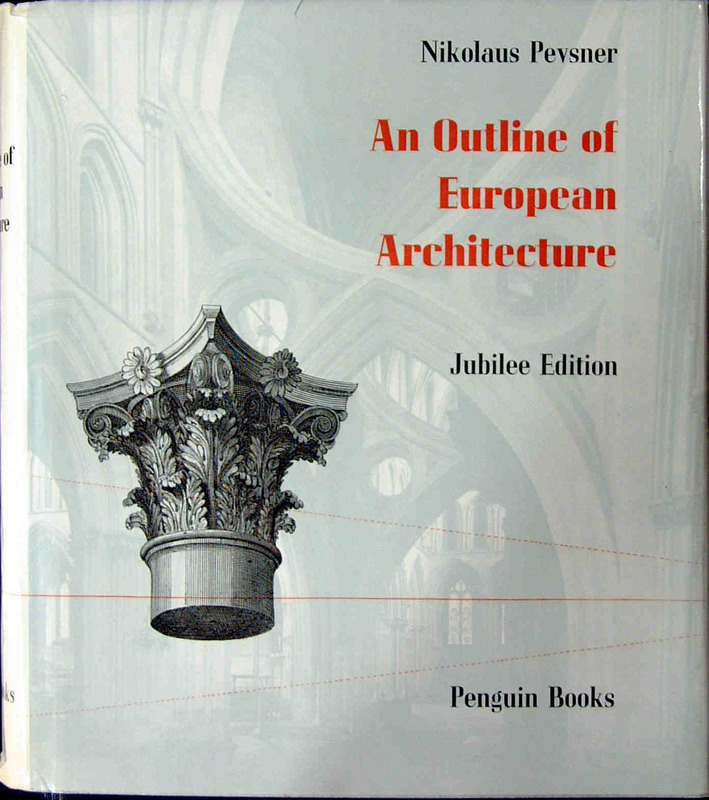 A special jubilee de-luxe edition on European Architecture which was first issued as a Pelican 'A109' in March 1943. 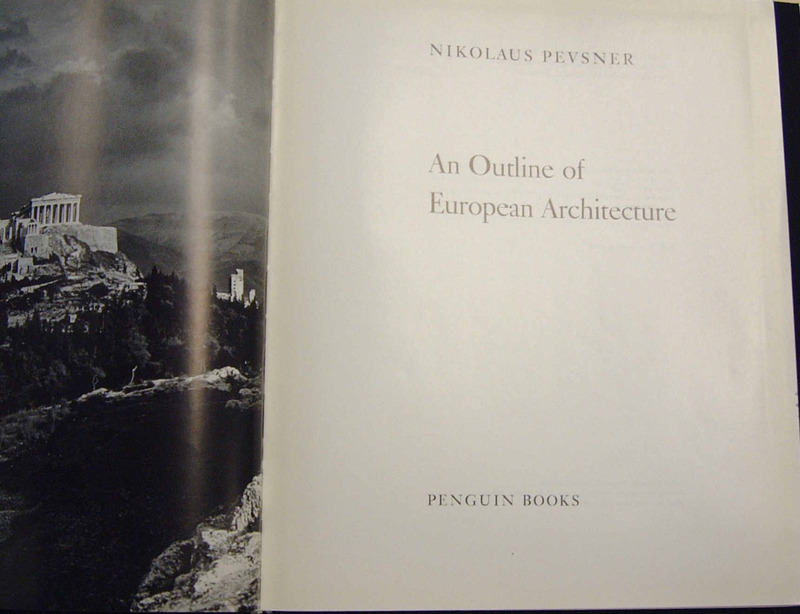 Pevsner's more usual series on Buildings of England had commenced in July 1951 and by August 1960 had published 19 volumes in that series. 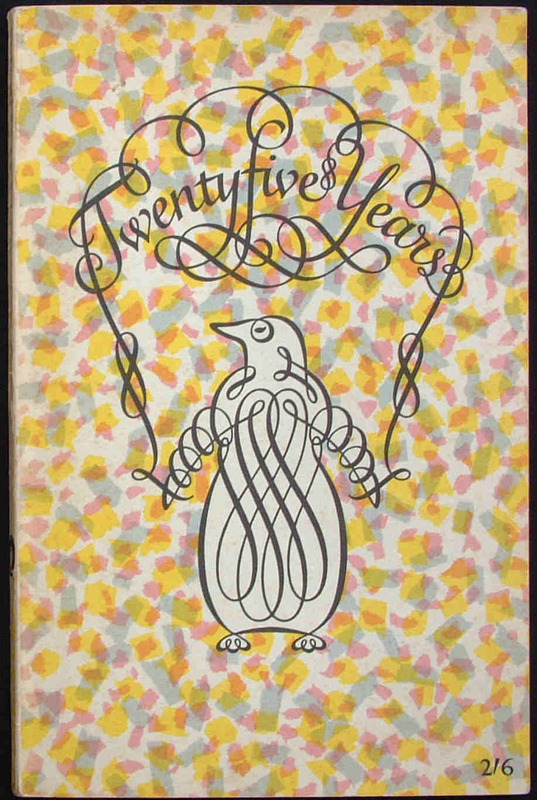 Another commemorative book as part of Penguin's 25th birthday celebrations. THIS NUMBER (No. Q28) WAS NOT USED. 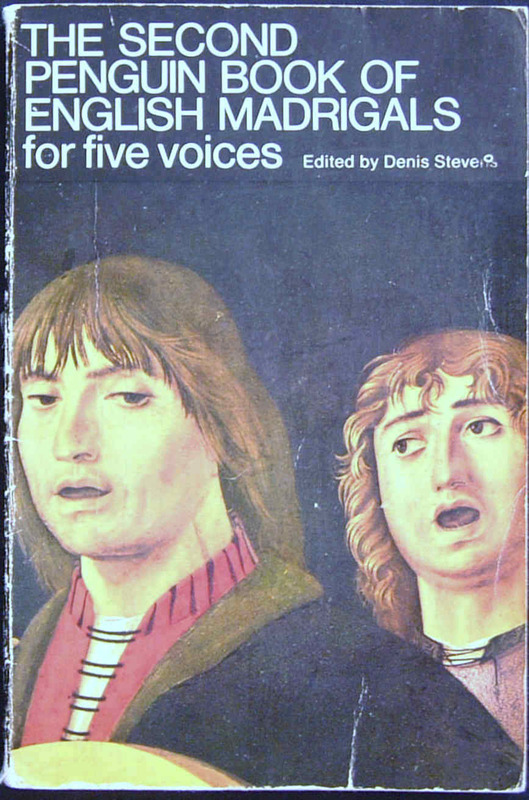 This was intended to be Archaeology by Liam de Paor, but was later published as Pelican A859. 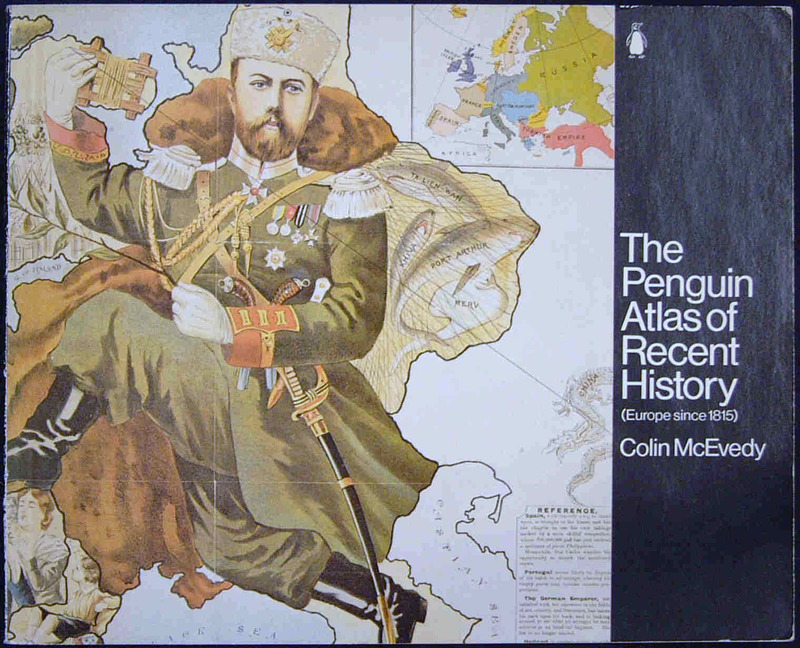 This work previously appeared in the Penguin main series No. 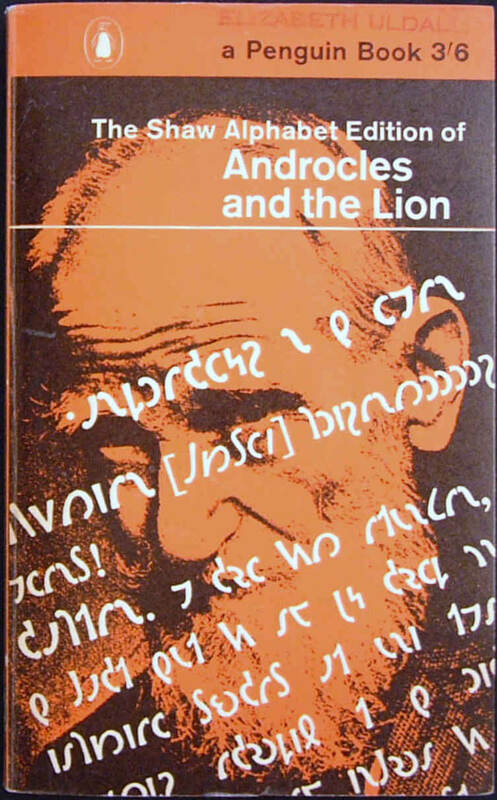 566, published on 24 July 1946 to commemorate his 90th birthday, but simply using the standard English alphabet. 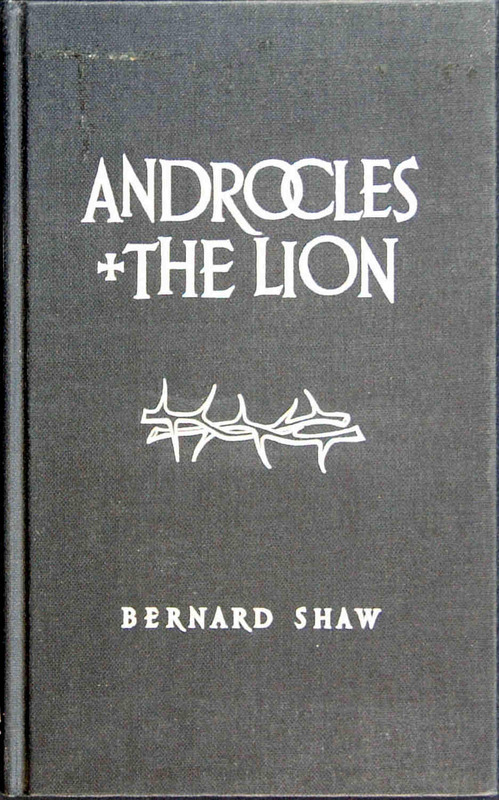 Bernard Shaw died on 2nd November 1950. 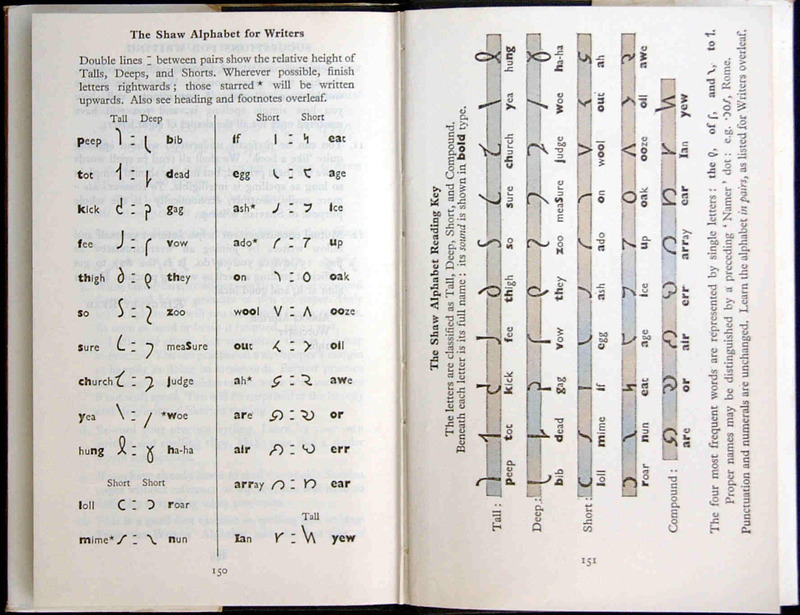 His Will contained provisions for a new 'Proposed British Alphabet'. 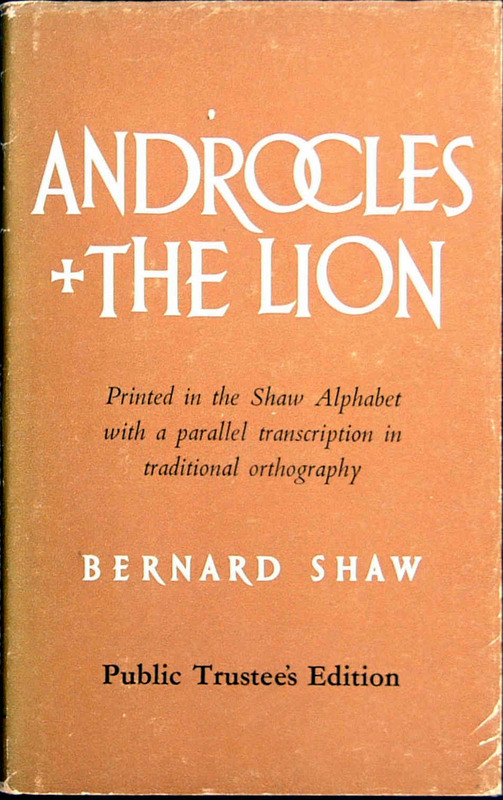 He imposed on his trustee the duty of seeking and publishing a more efficient alphabet of at least forty letters, and to "transliterate my play entitled 'Androcles and the Lion' into the proposed British Alphabet ... and to present copies to public libraries"
In addition to the printing of the standard paperback, this book was, therfore, also published in a 'presentation' Hardback copy, which was provided free of charge, under Bernard Shaw's Will (see text of fourth image which was printed opposite the title page) and was given to Libraries. 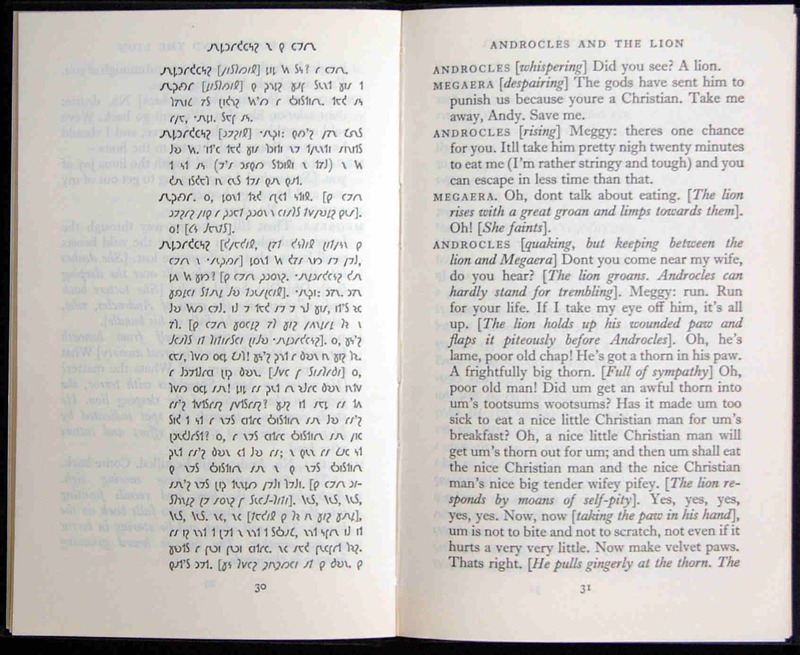 The 1962 edition has a parrallel text in the 'Proposed British Alphabet' which Shaw hoped would replace the existing Roman alphabet (see fifth image). 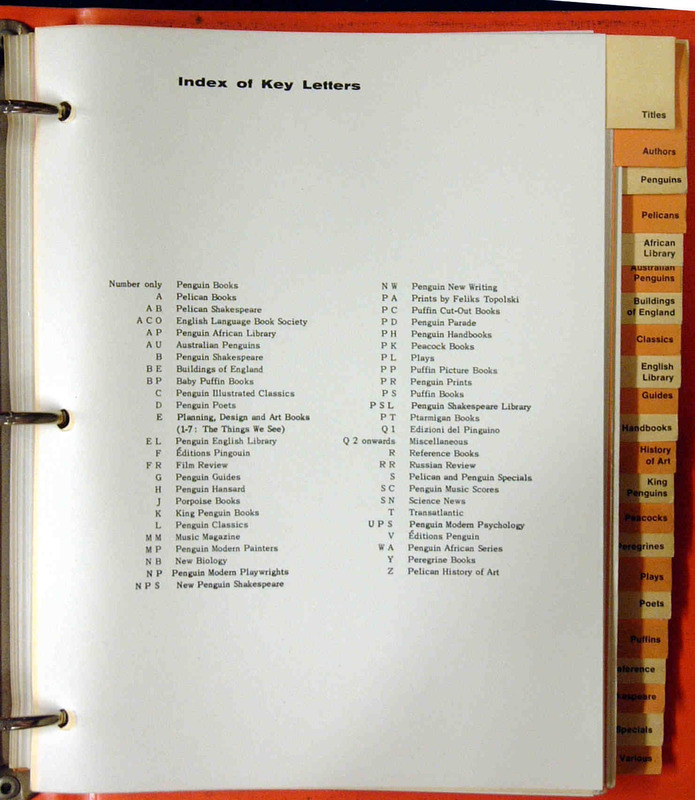 A key is provided at the back of the book (see last image), and was also produced on a card which was to be found between pages 16 and 17. Book size 18 x 22 cms. Book size 19.5 x 13 cms. THIS NUMBER (No. Q47) WAS NOT USED. 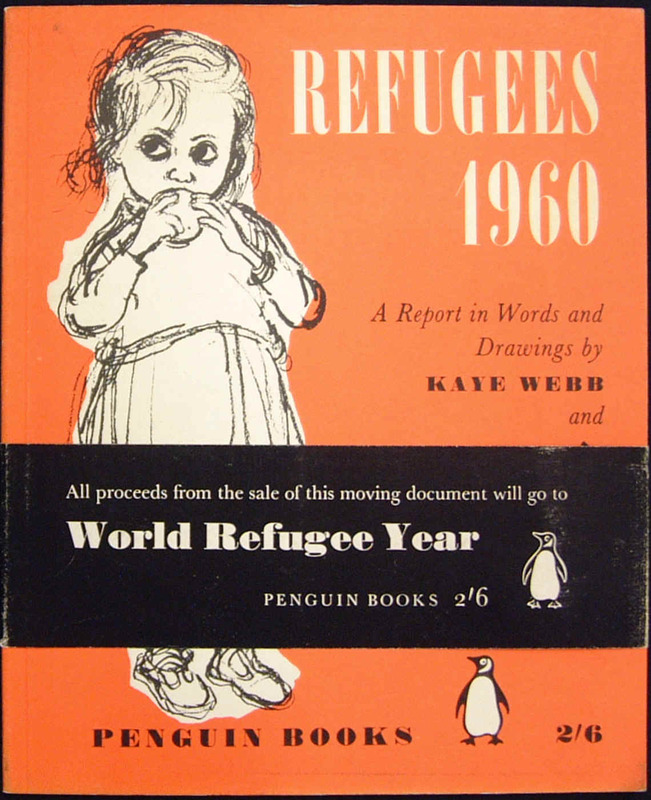 This book, numbered 'Q60', was produced by Penguin as part of Penguin's 60th Anniversary. 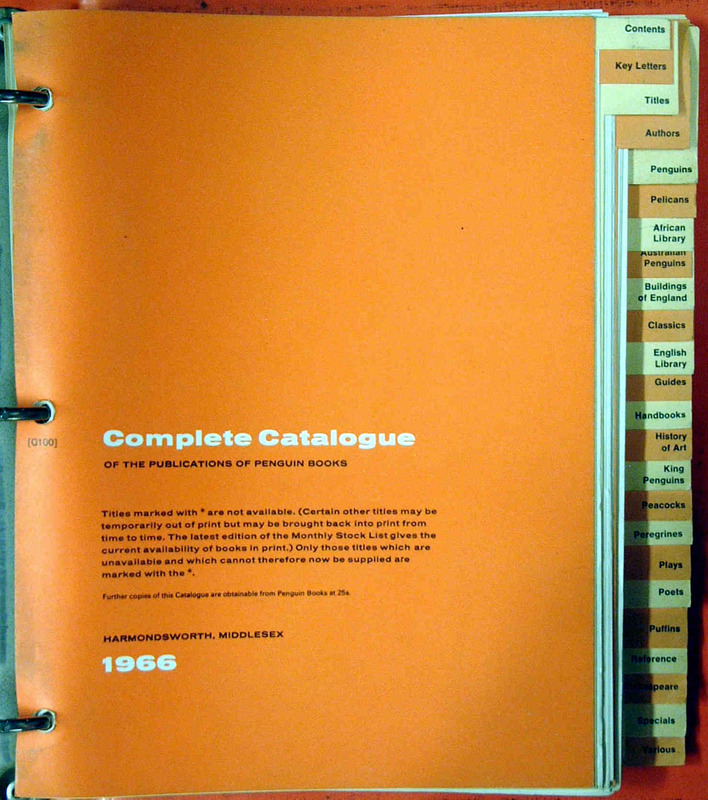 This 'publication' was issued in the format of a orange coloured loose-leaf ring binder which was supplied to the trade. 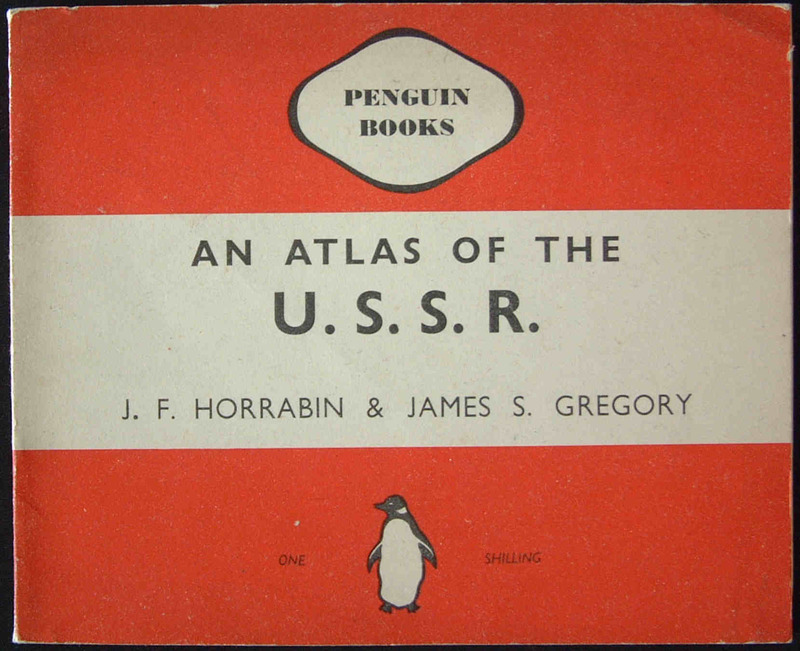 From time to time Penguin would up-date booksellers with additional sheets. 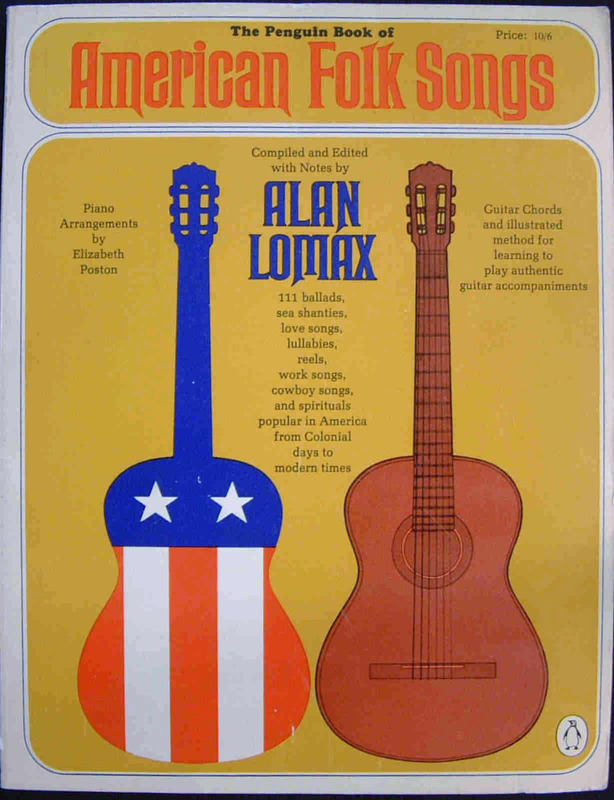 There was also a 1970 edition.